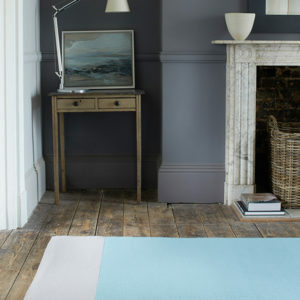 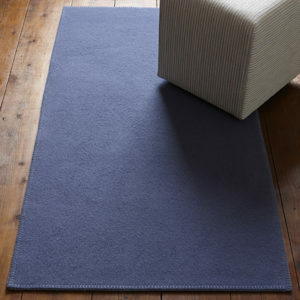 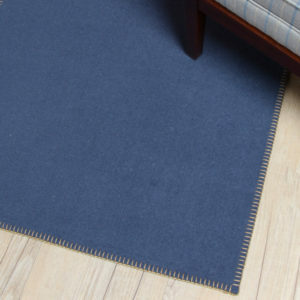 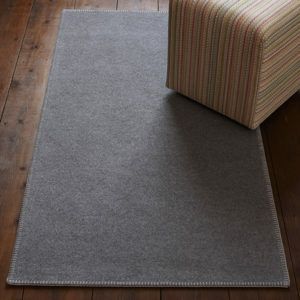 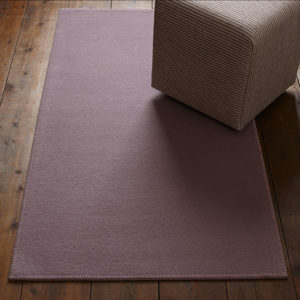 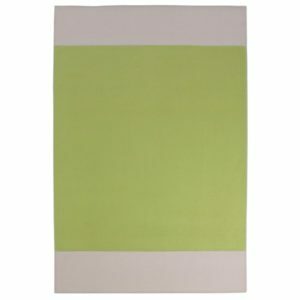 Thickly woven felted wool rugs in a variety of colours, from subtle Grey to vibrant Raspberry. 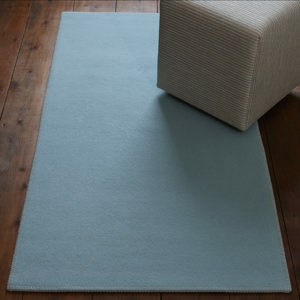 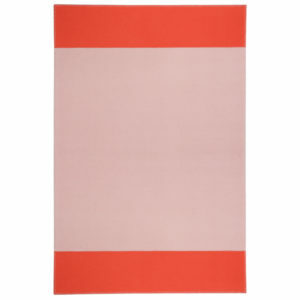 Roger Oates sumptuously soft luxury felt rugs are effortlessly chic. 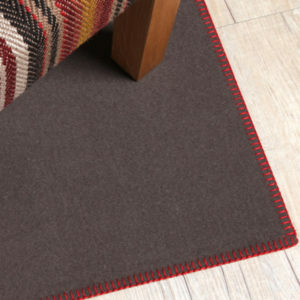 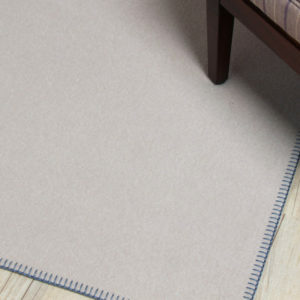 The edges are finished with decorative blanket stitching that complements or contrasts the ground colour. 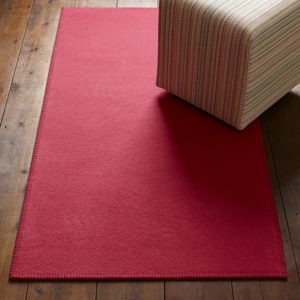 The perfect way to add colour to your room.